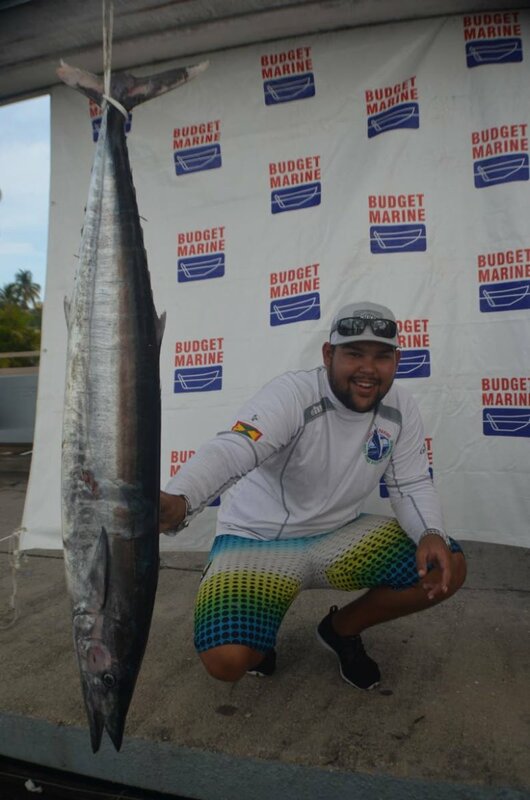 JOSHUA Camacho and his team, Bless, captured all the prizes in a tough weekend for participants at the Budget Marine Wahoo Blowout 2019 hosted by the Trinidad and Tobago Game Fishing Association at the Trinidad and Tobago Yacht Club, Chaguaramas. 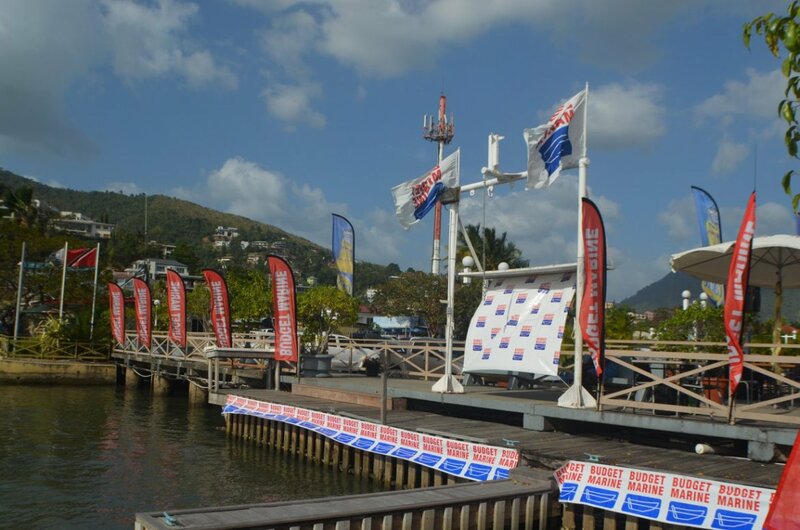 The event, which was sponsored by Budget Marine, had 19 boats and 72 anglers, including 11 juniors. Team Scatter Brain, comprising six juniors, won the best action shot of the two-day event. 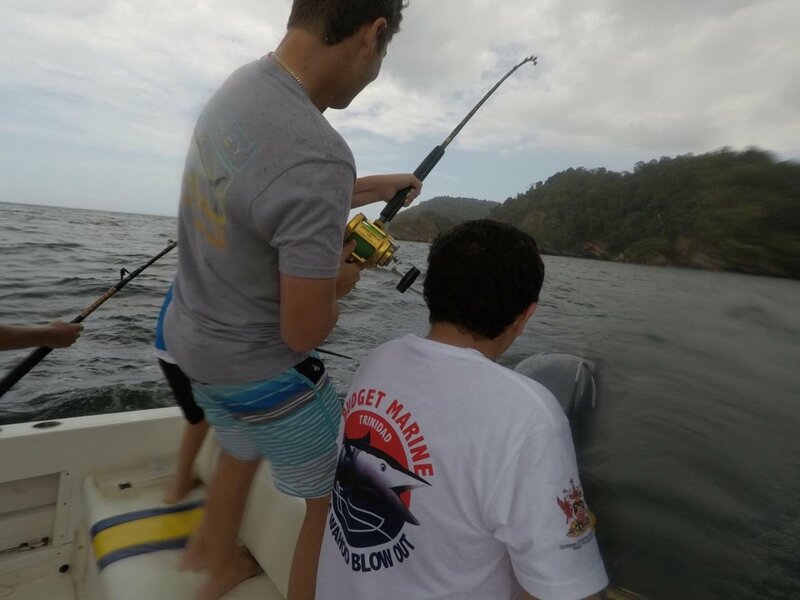 In total 79 pounds of Wahoo and Dolphin were caught in two days with over 31lbs of Wahoo donated to the Christ Child Convalescent home. 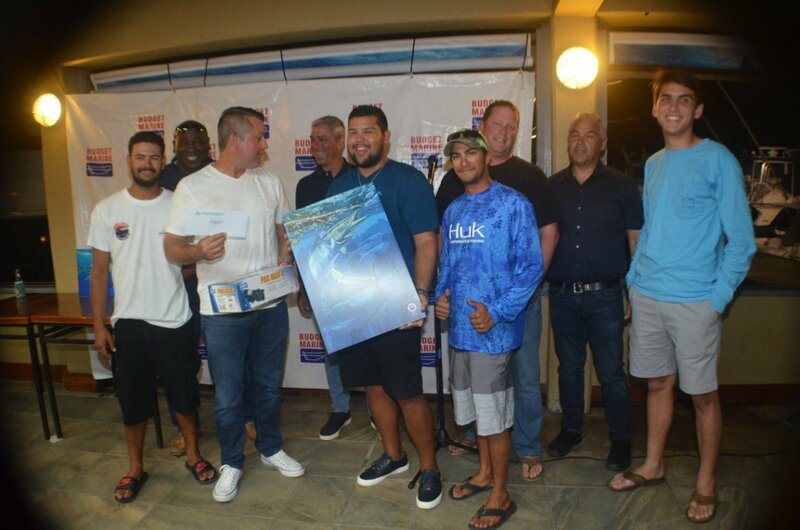 The TTGFA thanked their sponsors for their continued support in this tournament and their push to promote sport fishing and conservation in Trinidad and Tobago. 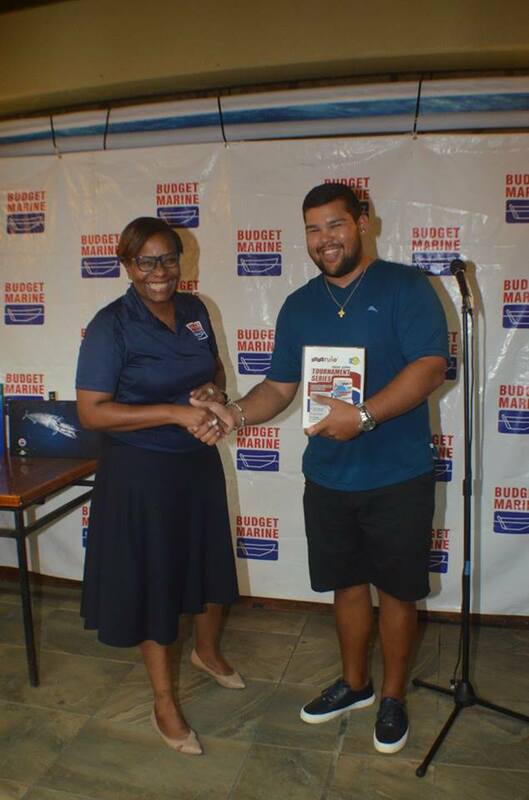 Budget Marine proud sponsor of the event.